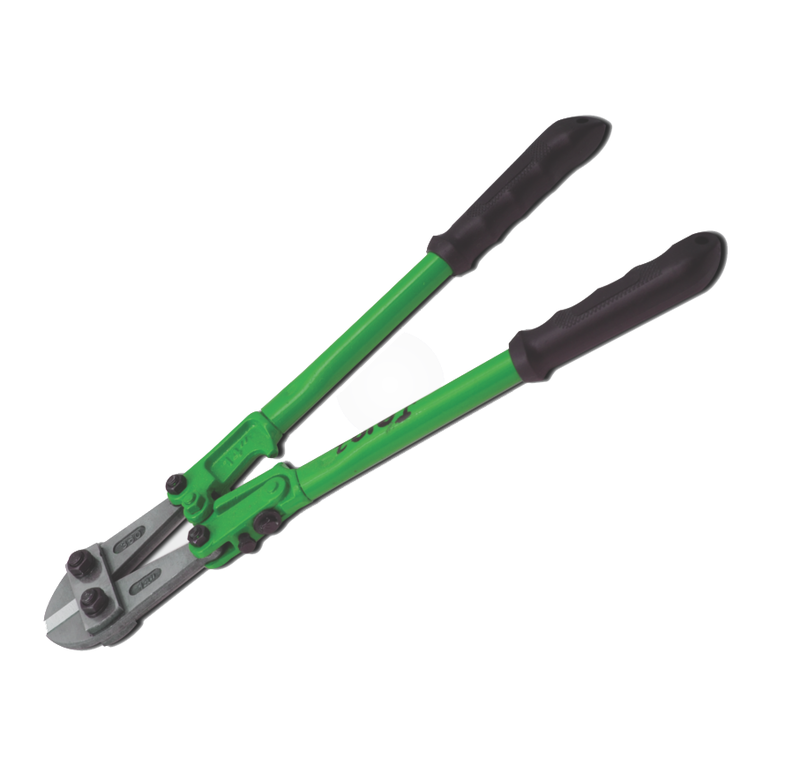 -Hardened alloy crv steel jaws for industrial usage. -Flexible spring in handle provided exclusive japanese technology. sizes: 14" 18" 24" 30" 36" 42"